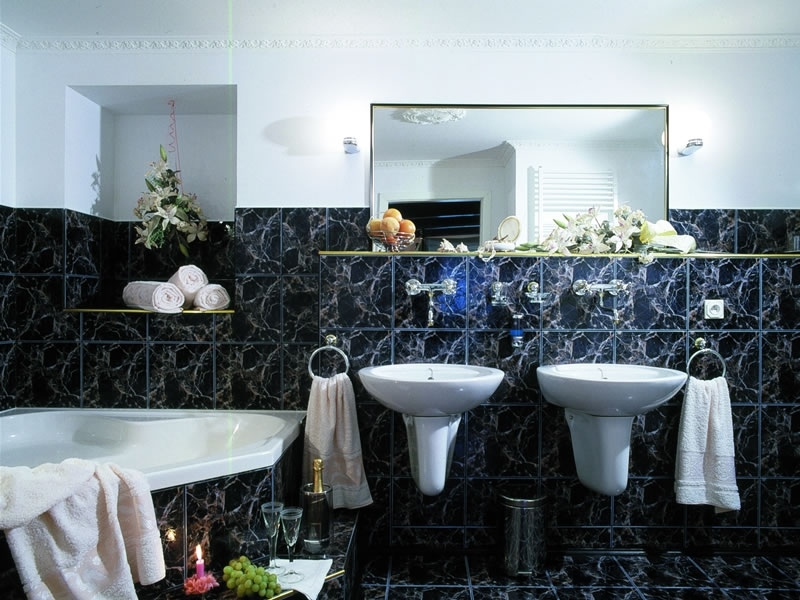 Hotel Villa Conti is located in the very historical town centre, only 200 metres from the main entrance of the chateau. 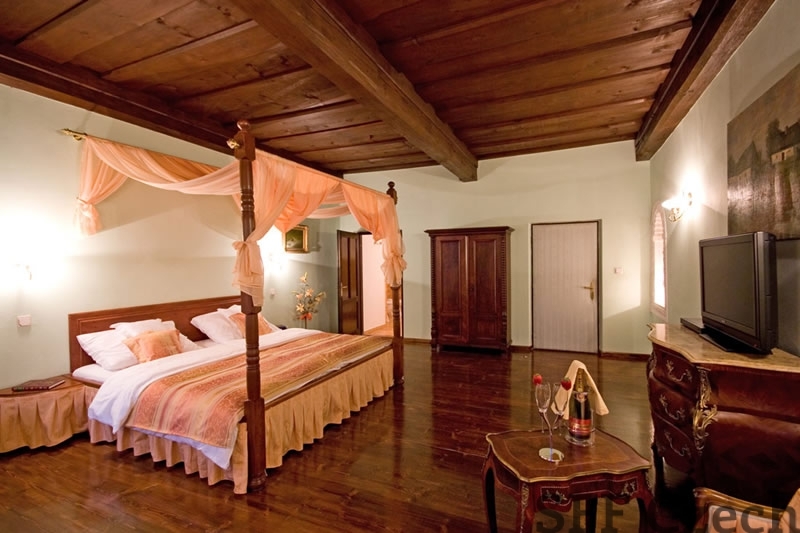 A Renaissance house dating from the second half of the 16th century was completely restored and rebuilt in 2000. 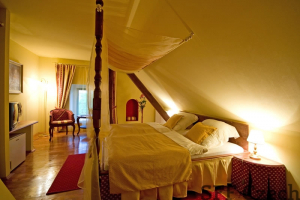 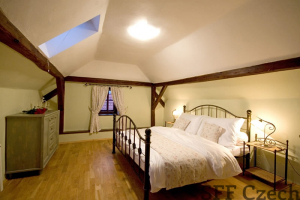 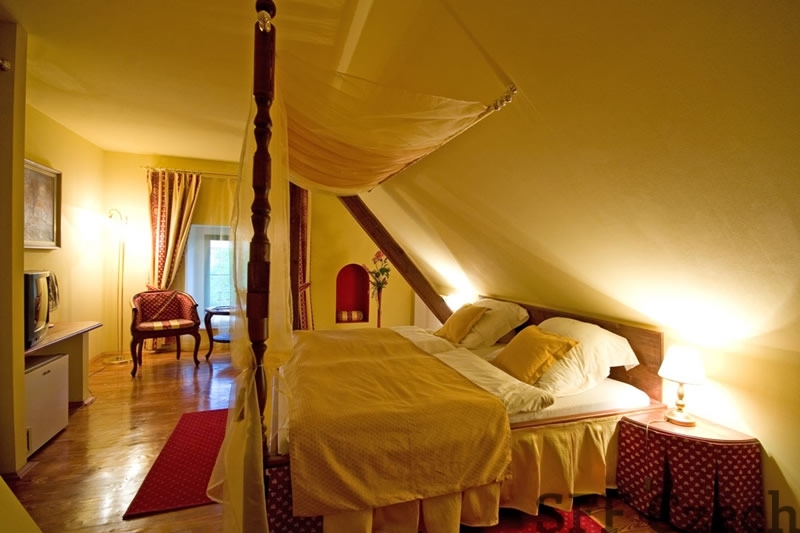 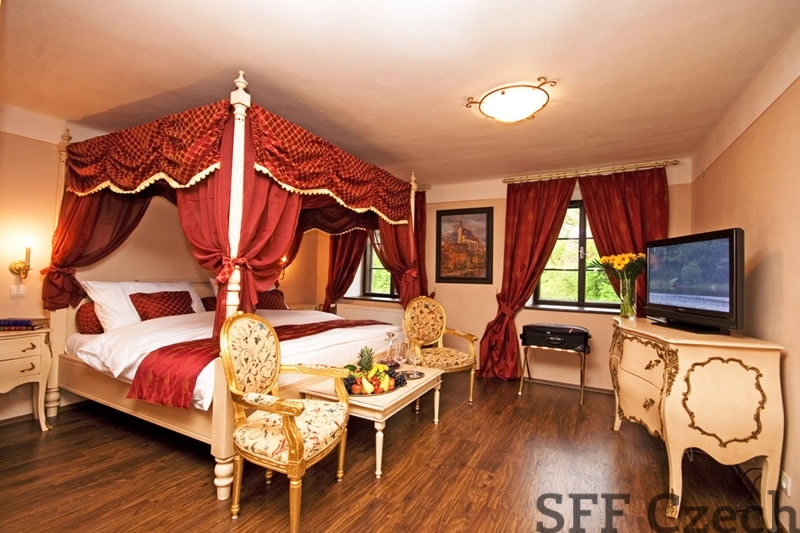 There is accommodation in 10 two-bed rooms of high standard, furnished in the Romanticism style. You can experience the feeling of relaxation and comfort in all the rooms.